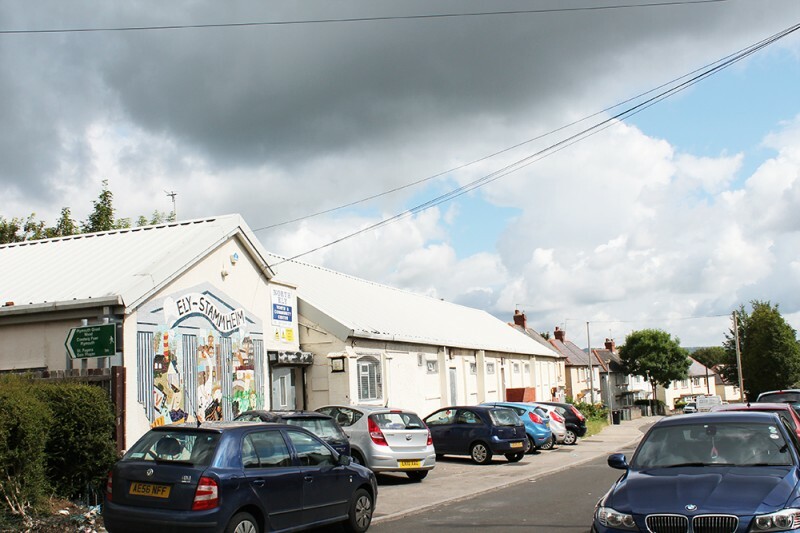 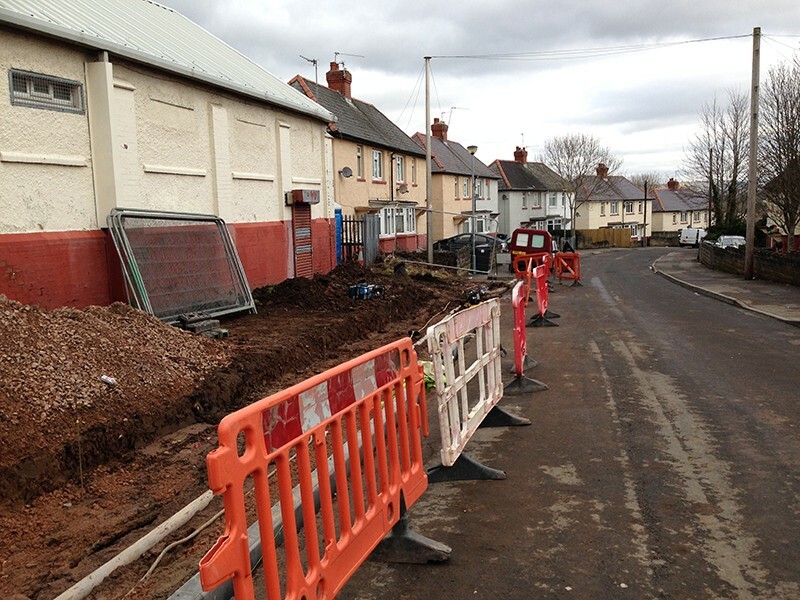 The front of the North Ely Youth and Community Centre was identified for improvement as part of the City of Cardiff Council’s Neighbourhood Renewal Scheme programme 2014/15. 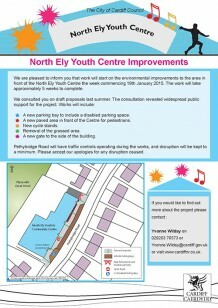 It was put forward by local ouncillors and funding was identified to improve the space in front of the youth centre to formalise parking and access for the benefit of the local community and the North Ely Youth and Community Centre. 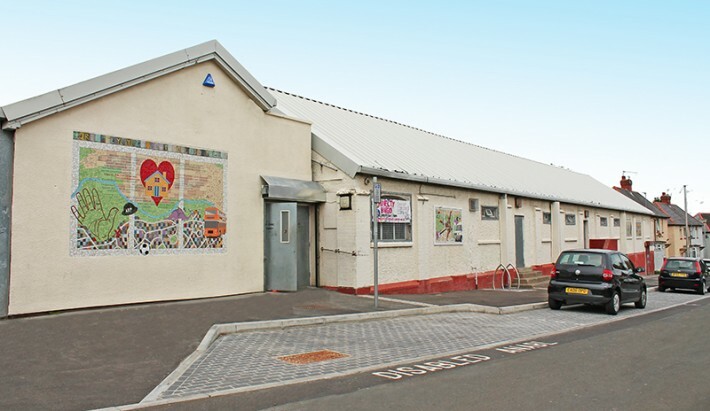 • Replaced the main entrance mosaic as it was in disrepair and added three additional mosaics along the façade of the building. 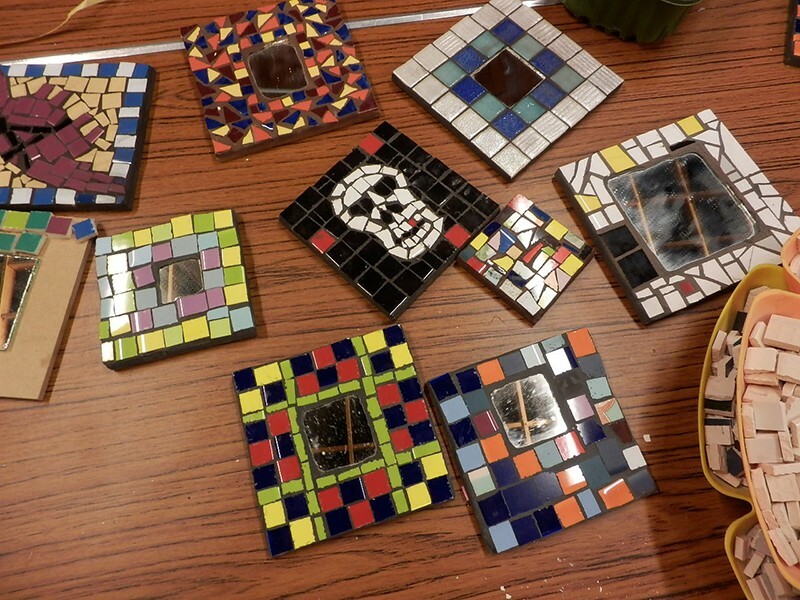 The mosaics were created with youth and community groups using the Centre and produced by Andrew Bolton from Community Murals. 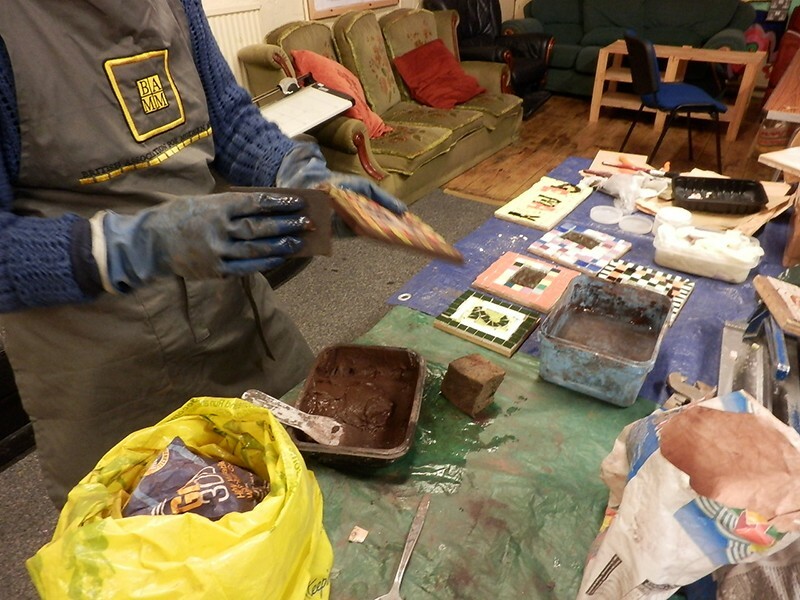 The project did not seek to make alterations to the North Ely Youth Centre other than replacing the mosaic mural. 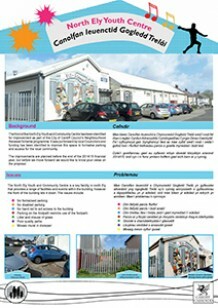 Please click on an image to open the PDF version of the Consultation material.